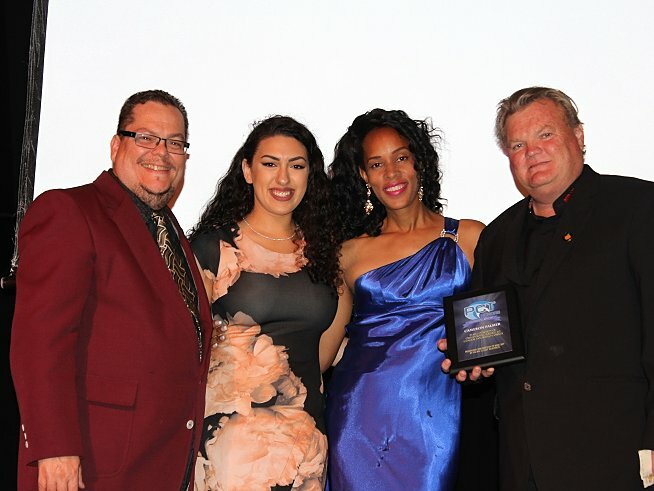 Pacific Coast TV is seeking nominees for PCT Honors 2019, slated for June 8th. Every year, PCT recognizes outstanding members of our community for their service. These can be volunteers, leaders, teachers...Follow the link and nominate someone for PCT Honors 2019! 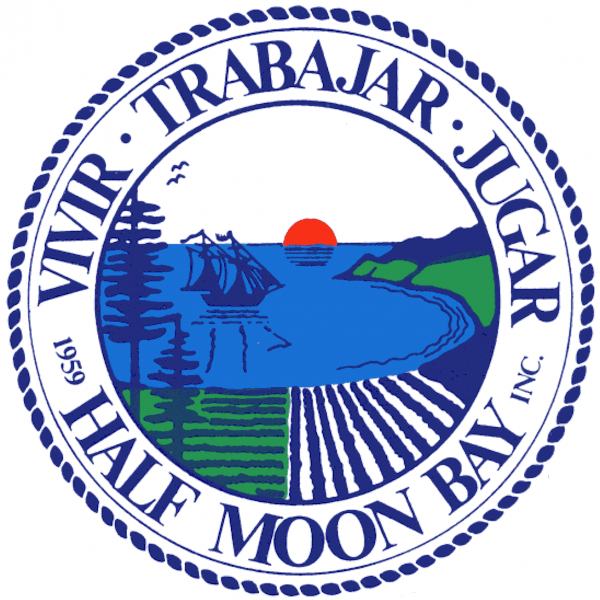 Want to know what's coming up for Half Moon Bay? Tune in at 7pm for the live broadcast of the Planning Commission Meeting. Check out a new show or another episode of a classic! Check out showtimes of these PCT favorites this week!